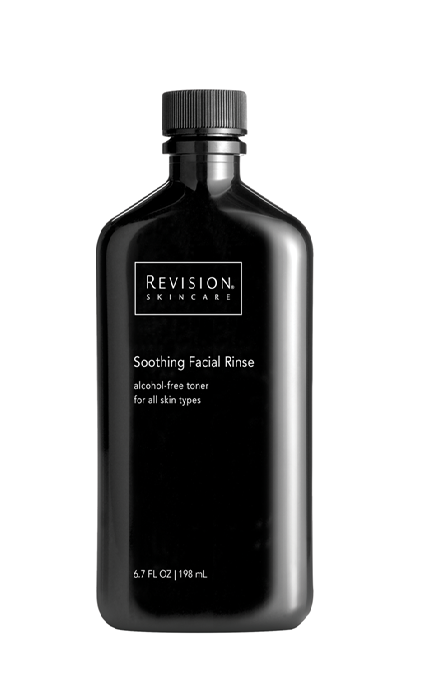 The Soothing Facial Rinse by Revision Skincare is a calming, oil-free, alcohol-free toner that gently hydrates and refreshes skin after cleansing without making it feel dry or tight. 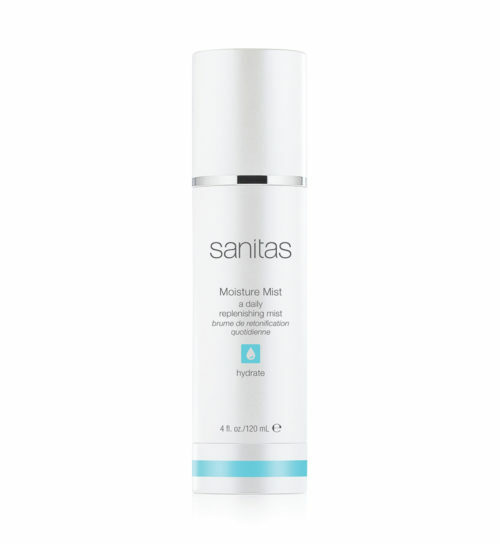 Great for all skin types, especially sensitive skin. Arnica Montana Extract: High in Flavonoids for antioxidant benefits. Calms and soothes the skin. Allantoin: Moisturizes and soothes the skin. Red & Brown Algae Extracts: Naturally moisturizes the skin. Panthenol (Pro-Vitamin B5): Moisturizes and nourishes the skin. Grape Seed Extract: Provides potent antioxidant benefits. 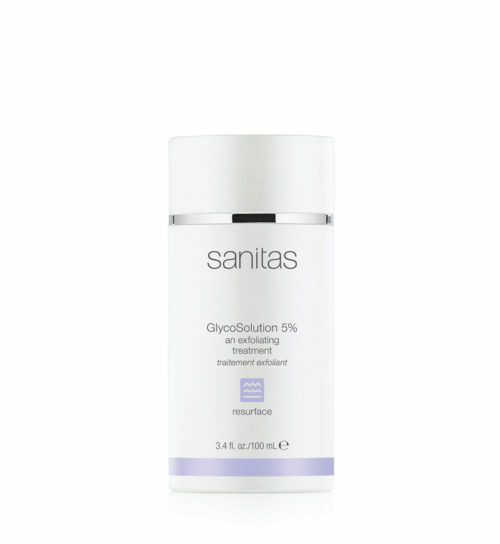 Water, Glycerin, Biosaccharide Gum-1, Aloe Barbadensis Leaf Juice, PEG-8, Glyceryl Polyacrylate, Arnica Montana Extract, Allantoin, Phytonadione (Vitamin K), Anthemis Nobilis (Chamomile) Extract, Vitis Vinifera (Grape) Seed Extract, Panthenol, Enteromorpha Compressa (Red Algae) Extract, Copper PCA, Bisabolol, Lavandula Angustifolia Extract, Himanthalia Elongata (Brown Algae) Extract, Butylene Glycol, Rosa Damascena Flower Extract, Polysorbate 20, PEG/PPG-14/4 Dimethicone, Pentylene Glycol, Disodium EDTA, Hydroxyethylcellulose, Sodium Citrate, Carbomer, Diazolidinyl Urea, Iodopropynyl Butylcarbamate.